13th April at 10am for the Spring Clean Up. 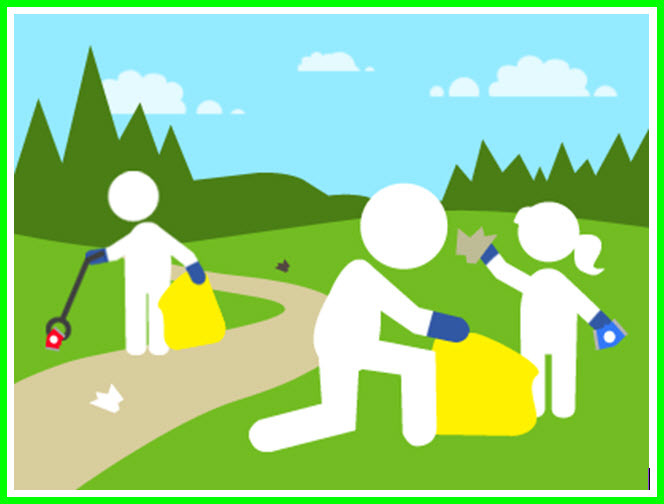 Helpers of all ages are needed to pick up litter etc on the main areas around the centre of the village. All equipment is provided and there will be refreshments provided afterwards.